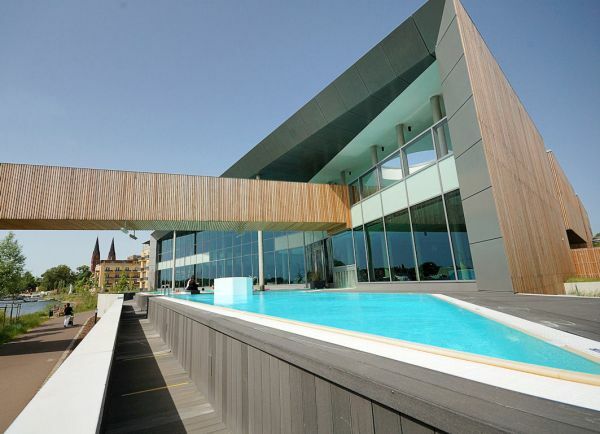 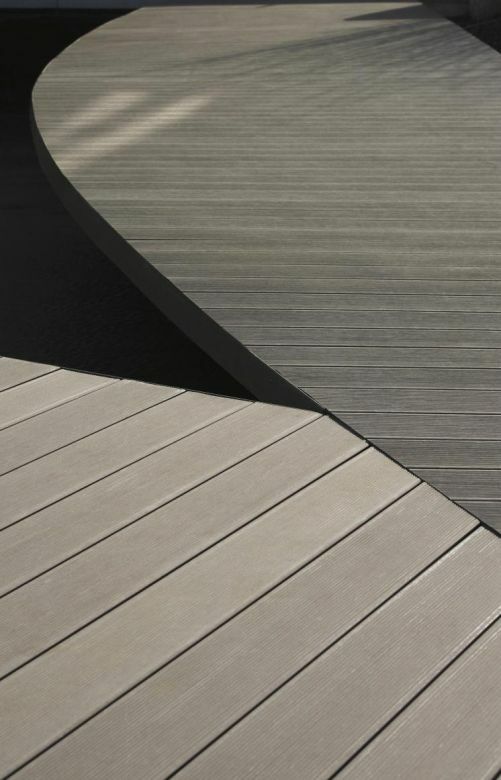 While traditional wooden decking is often an instinctive choice for residential gardens and terraces, modern alternatives can form more advantageous solutions. 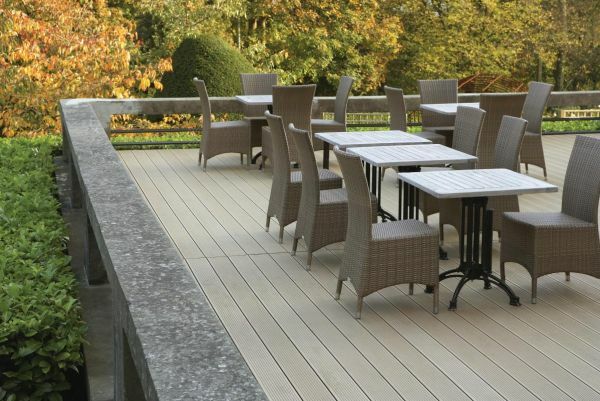 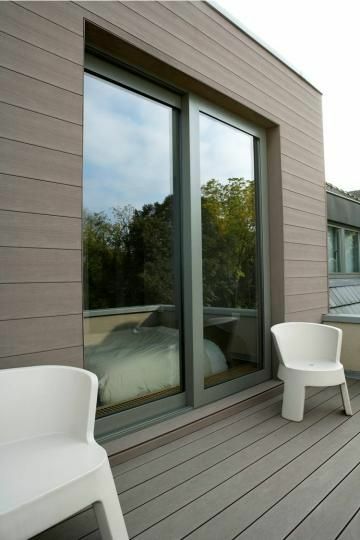 Deeplas Twinson composite decking is made of a purpose-designed wood and UPVC composite - which gives it strength, durability and natural good looks. 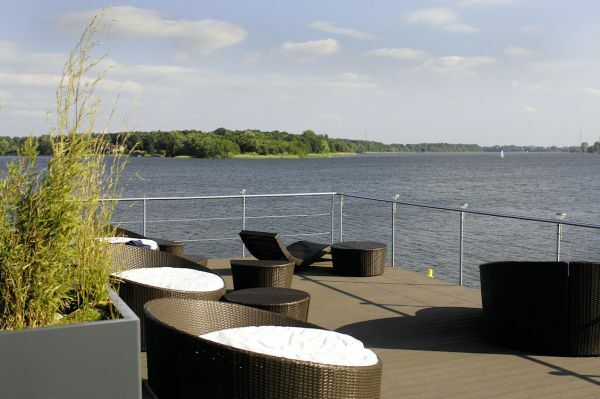 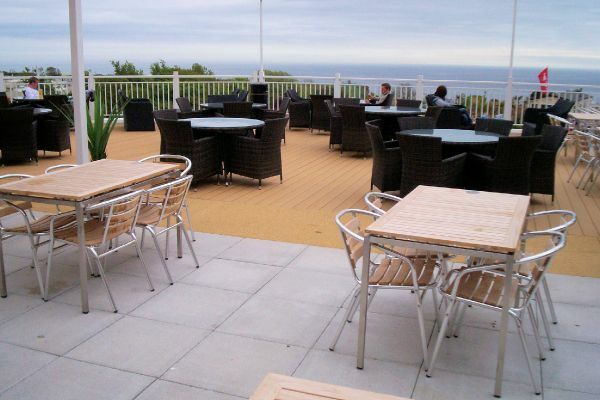 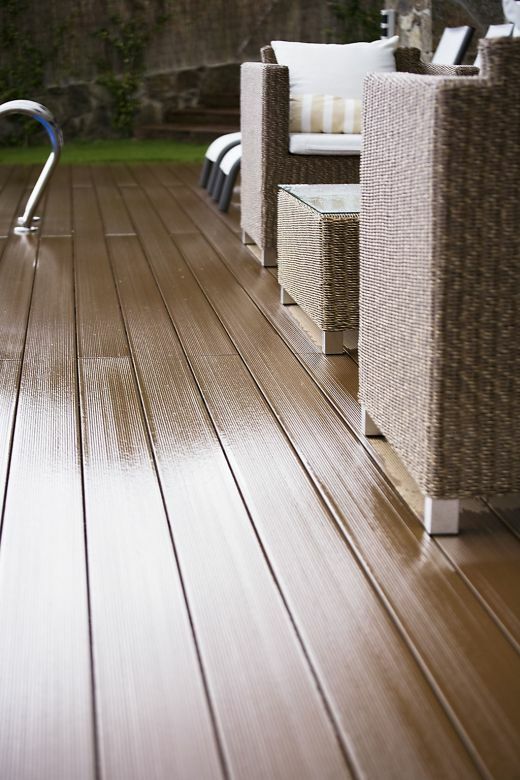 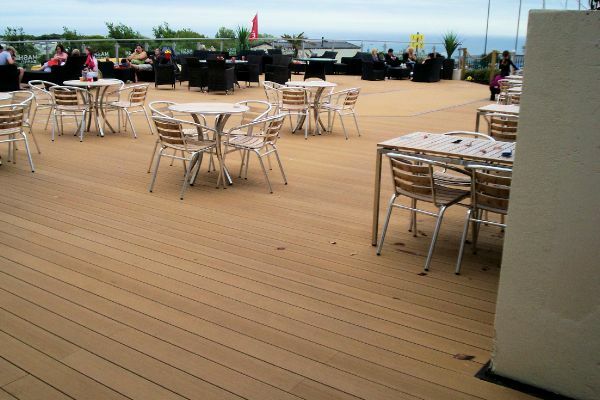 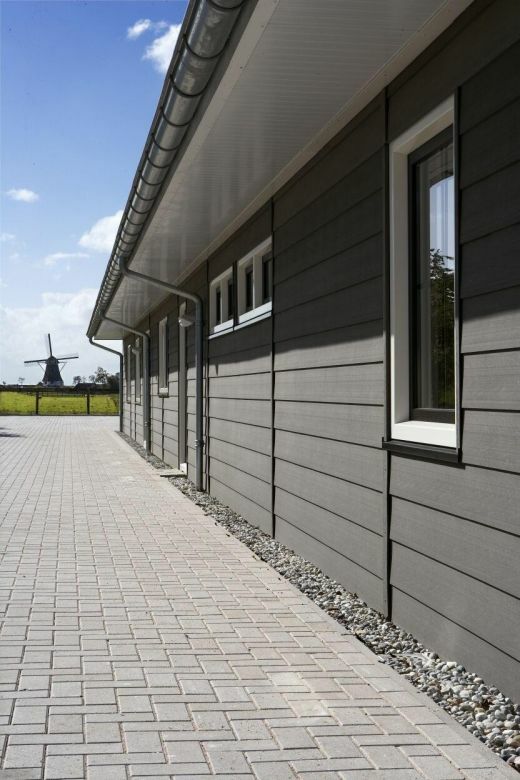 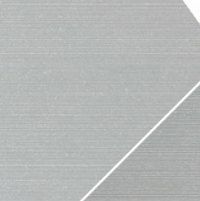 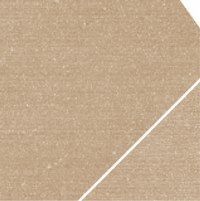 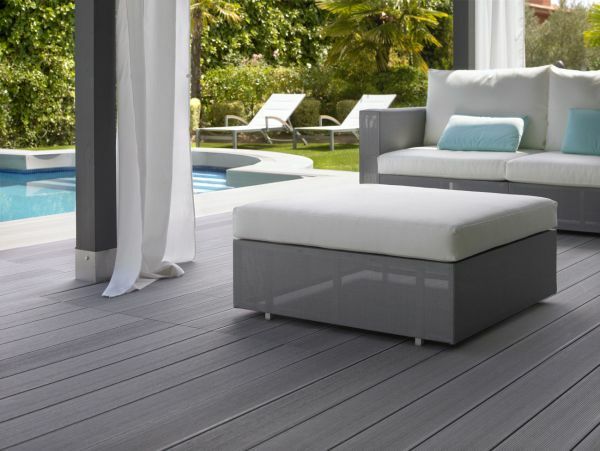 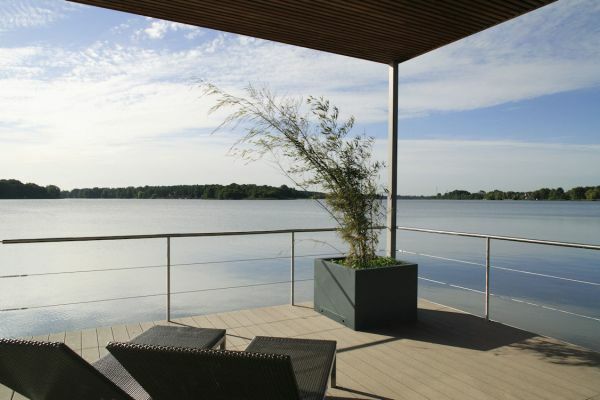 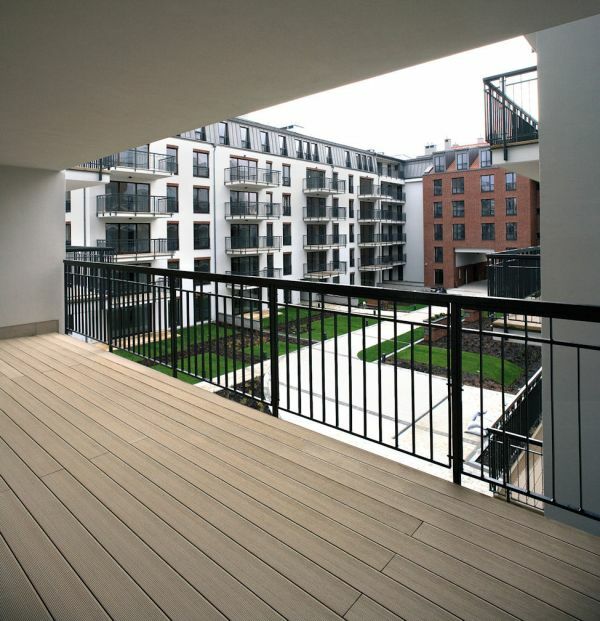 Designed for life-long performance - without the need for paint or preserving treatments - our Twinson composite decking is strong, easily maintained, water and insect resistant, and splinter-free.